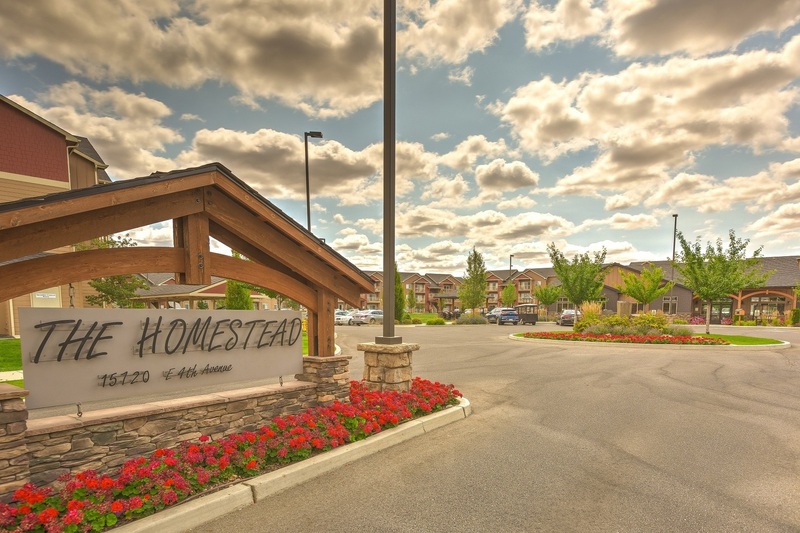 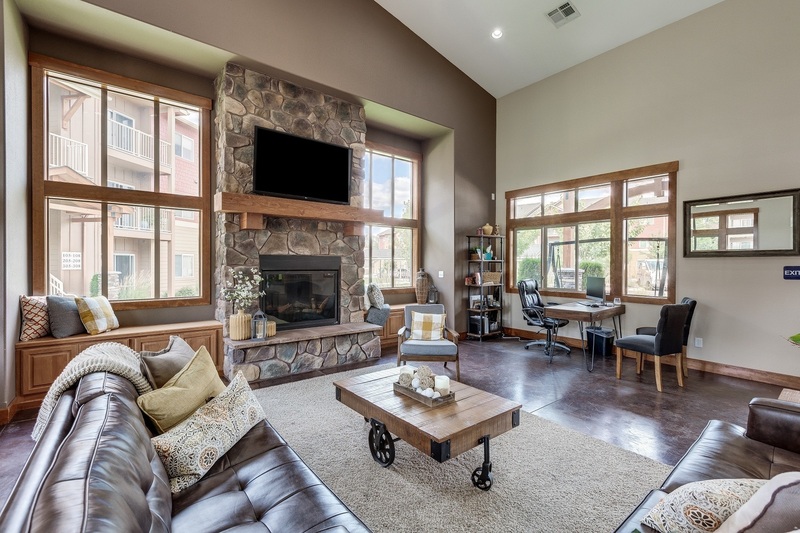 Go beyond luxury at The Homestead, an exquisite community of apartments for rent showcasing craftsmanship, energy-efficient construction, and stylish design. 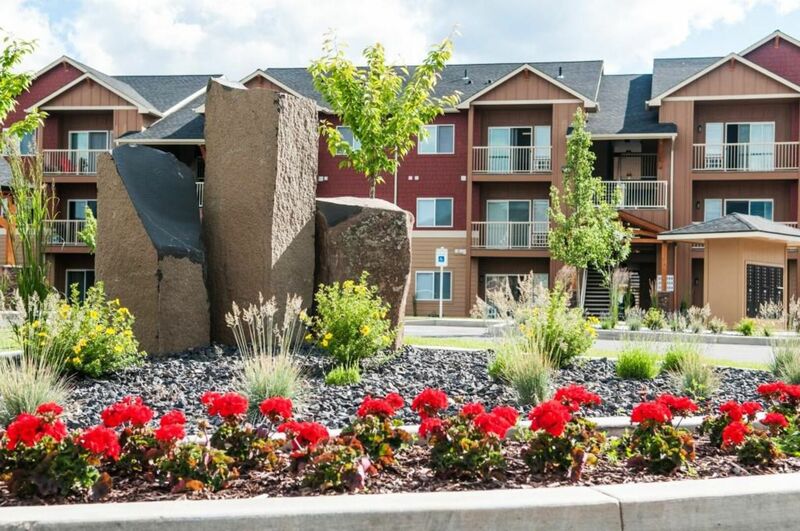 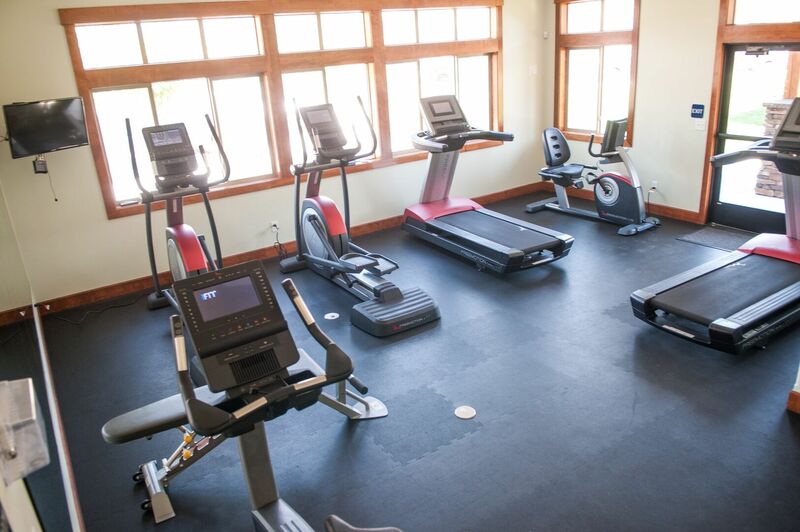 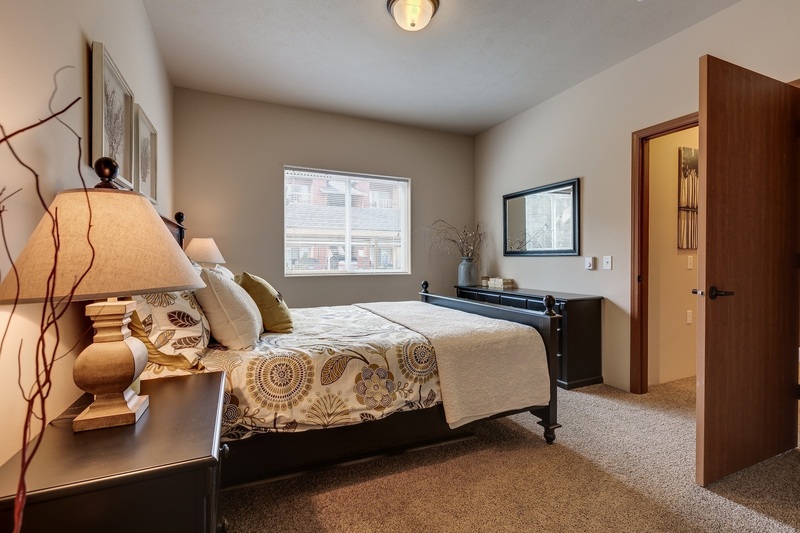 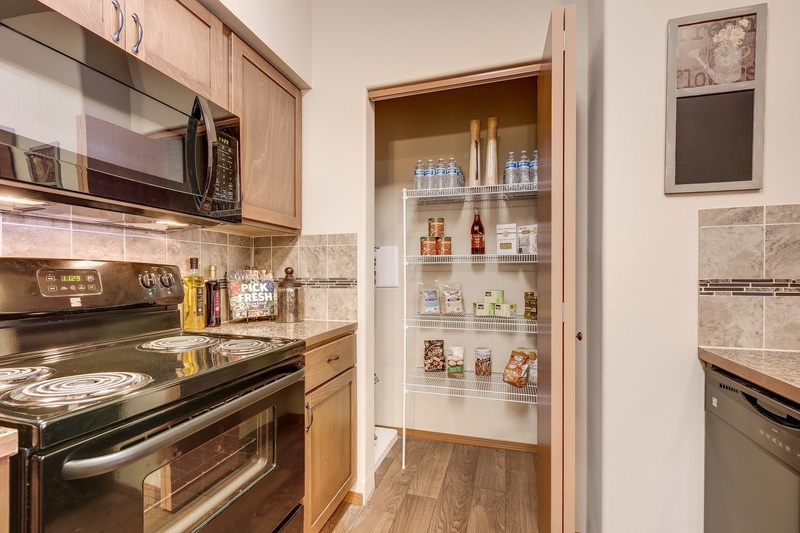 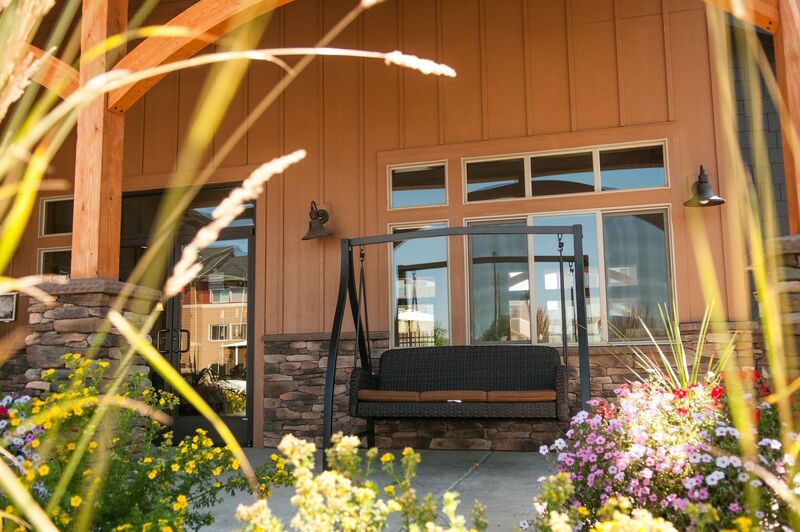 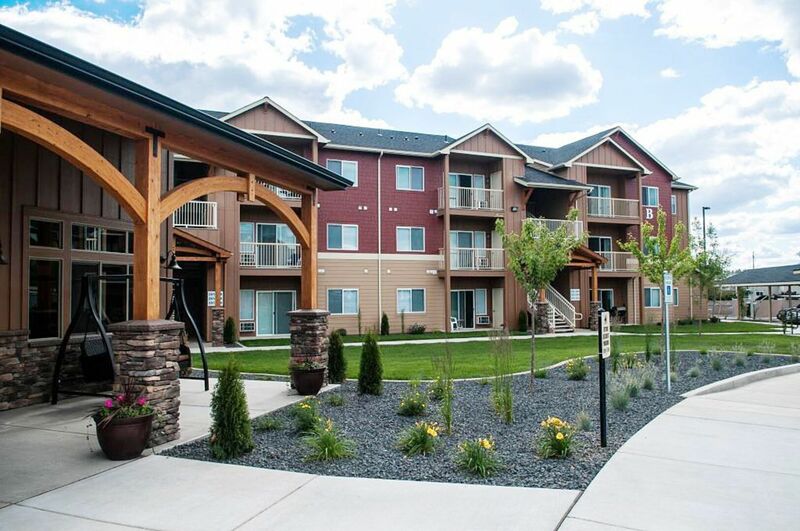 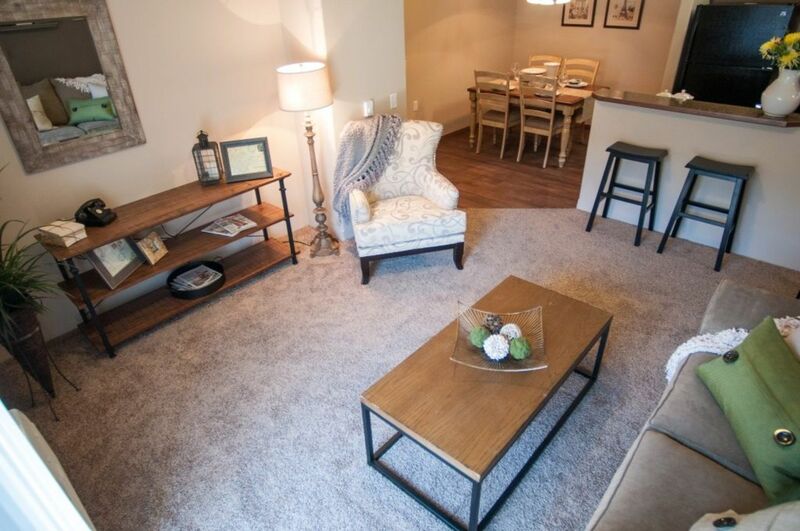 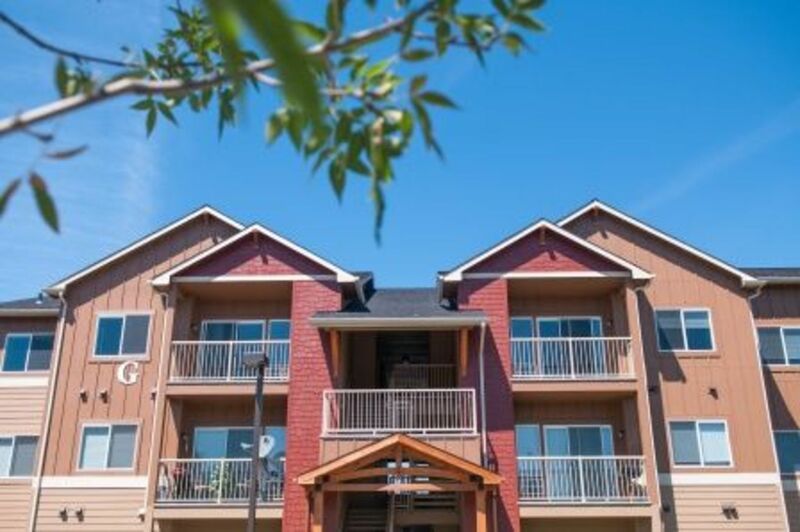 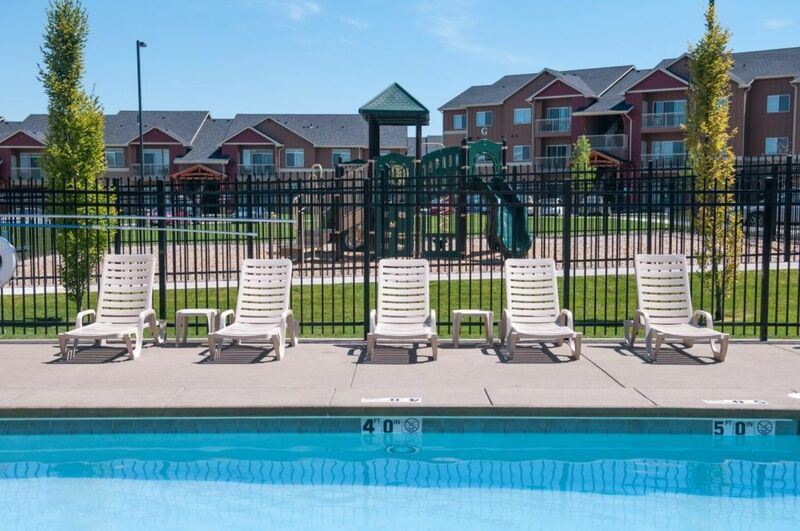 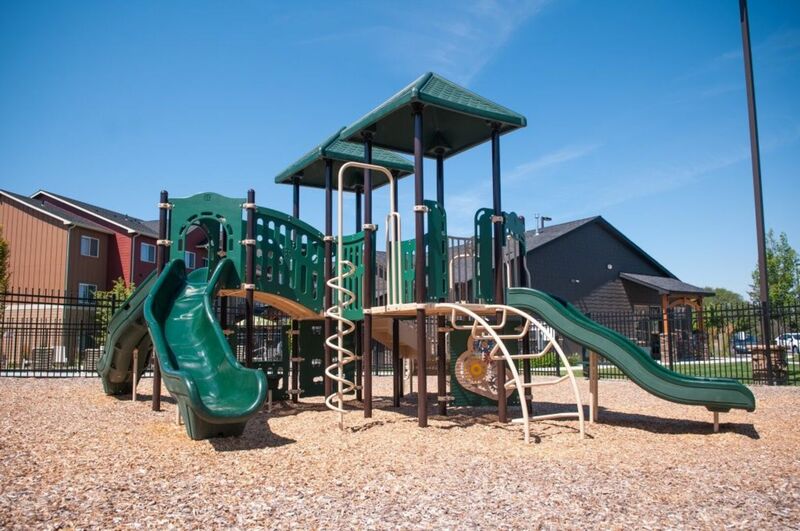 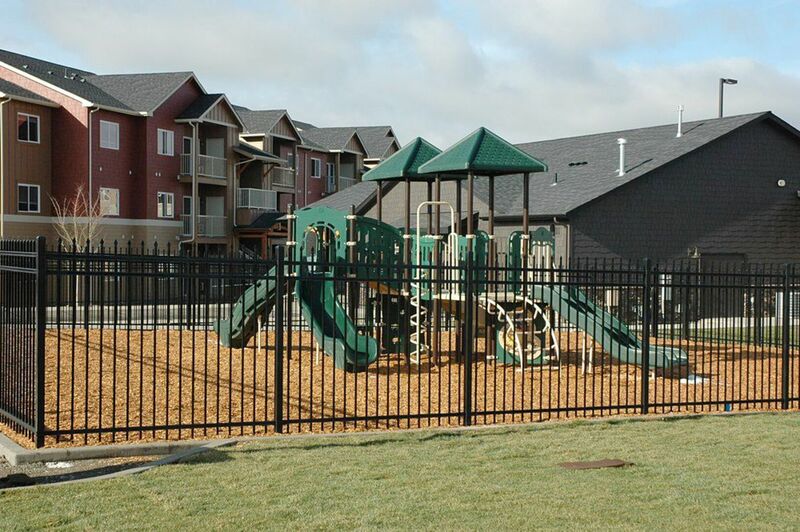 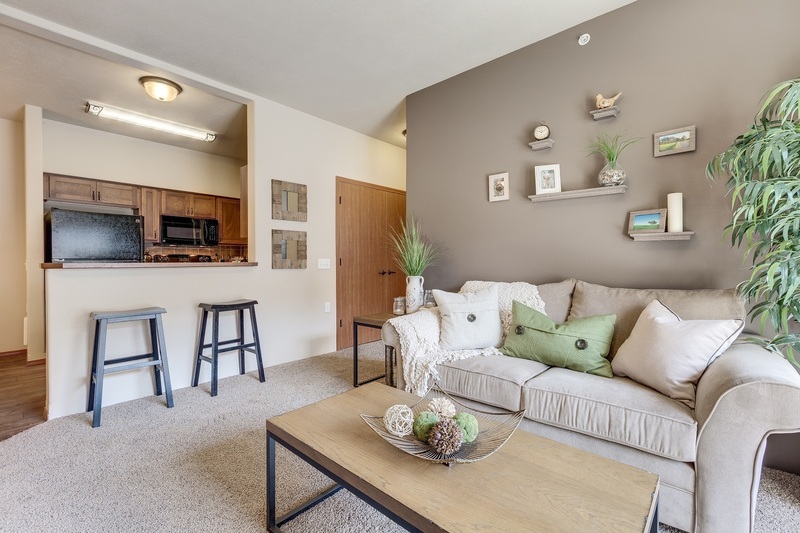 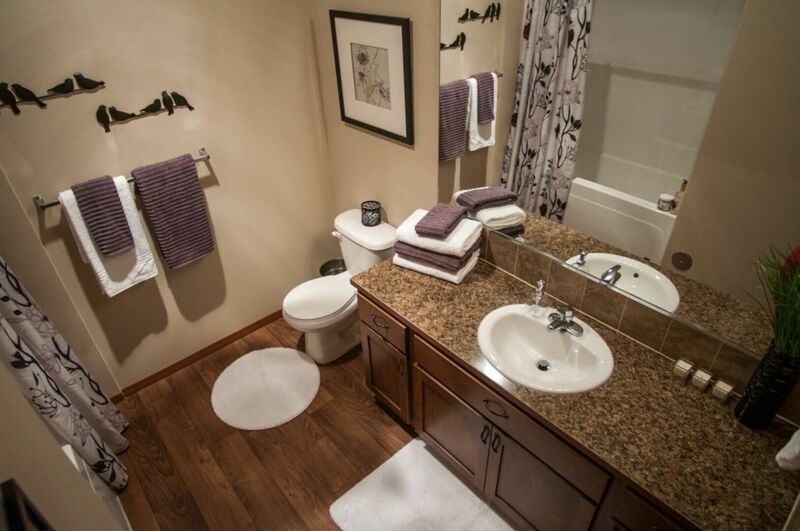 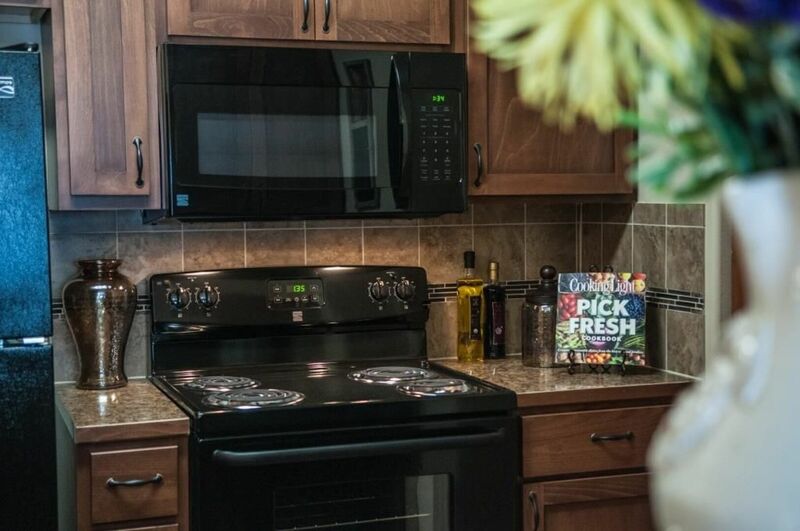 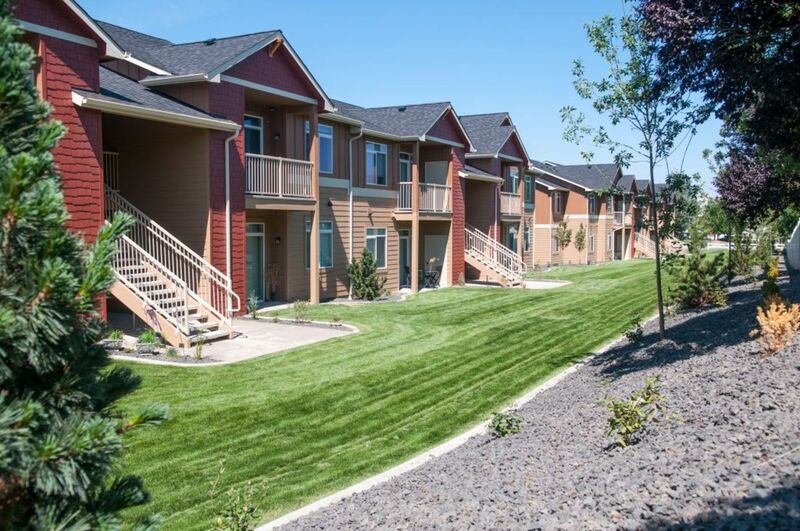 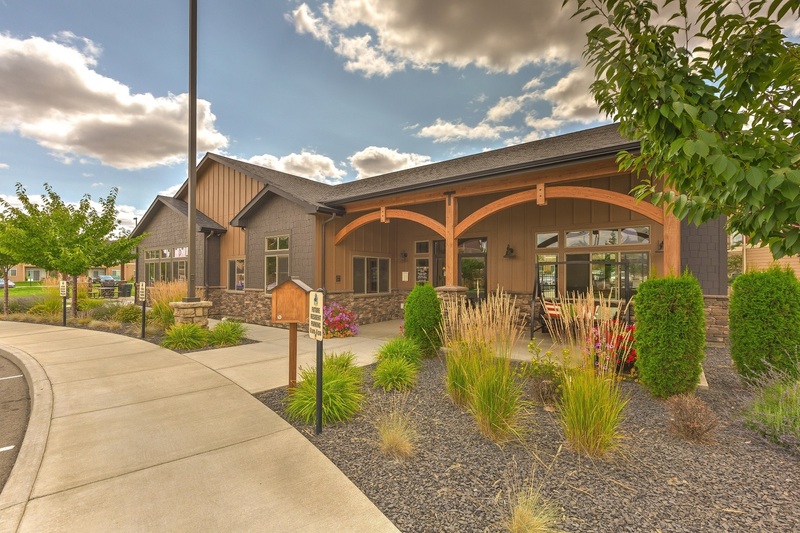 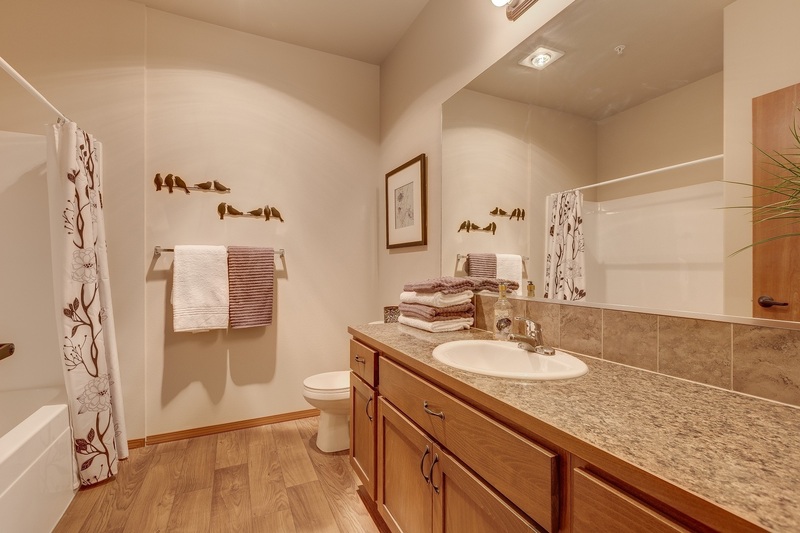 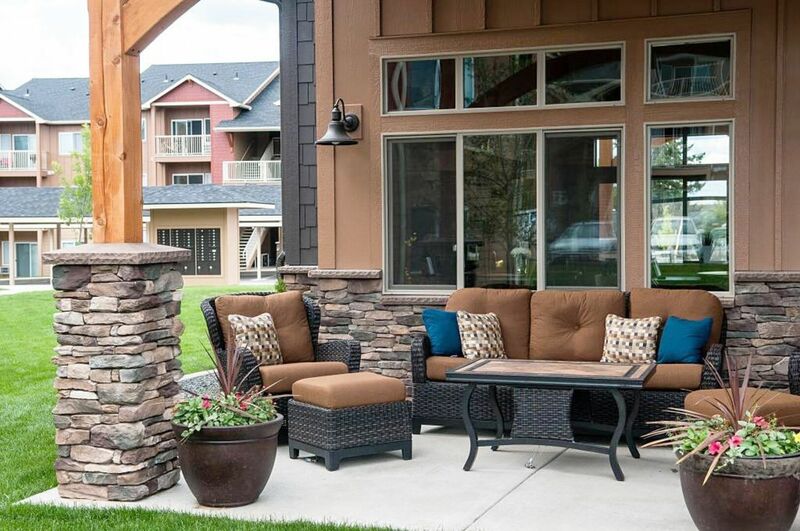 Browse the photo gallery to discover everything this Spokane Valley community has to offer. 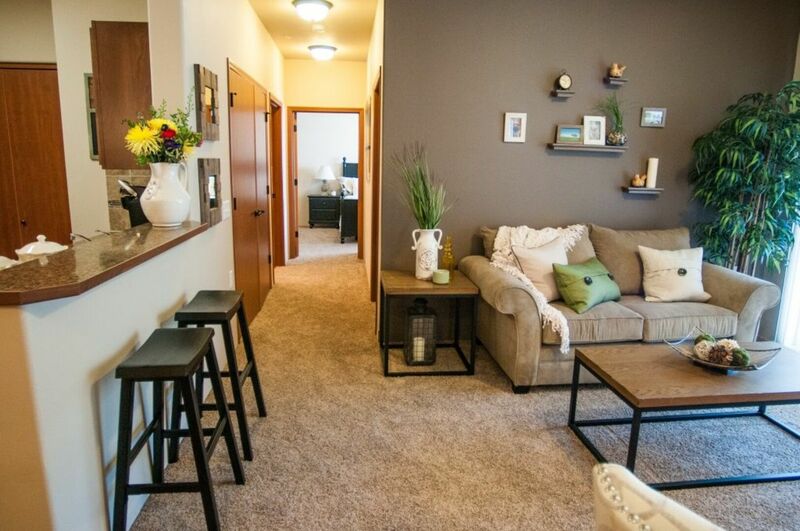 Rent an apt. 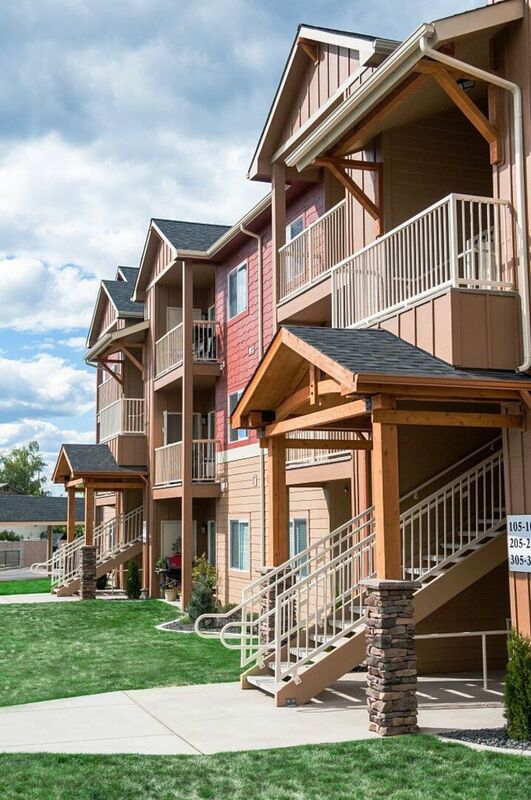 in this Spokane, WA neighborhood today.